The economic power of Palm Beach County Parks extends far beyond creating jobs and increasing property values. PBC Parks generates millions of dollars in economic benefit for the county by welcoming crowds of sports fans to a number of ball fields, hosting top local and national performers at amphitheaters, and maintaining popular locations for eco-tourism activities, among other things. The Office of Public Engagement created this Public Service Announcement to show the multitude of ways PBC Parks contributes to the economic benefit of Palm Beach County. The video includes original artwork and animation created by intern Carlos Duenas, Jr. with a voice over by Public Relations Specialist Bibi Baksh. We make the quality of life for Palm Beach County residents and visitors better by providing diverse, safe and affordable recreation services, welcoming parks, and enriching social and cultural experiences. We achieve this by promoting wellness, fostering environmental stewardship, contributing economic value, and by improving our community every day for this and future generations. For more opportunities for healthy, happy living, visit pbcParks.com. This is great! 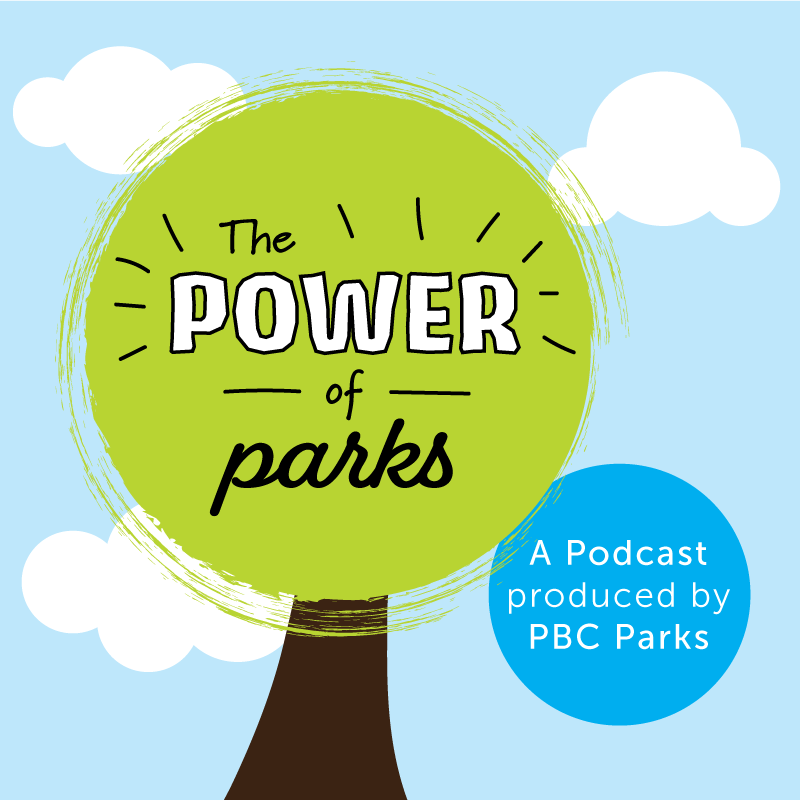 Thanks for having not only great articles but also great parks! We have featured you in our top 5 favorite jupiter and juno beach spots: https://www.youtube.com/watch?v=LTwjIsX8OaI&t=4s Thanks for all you do!